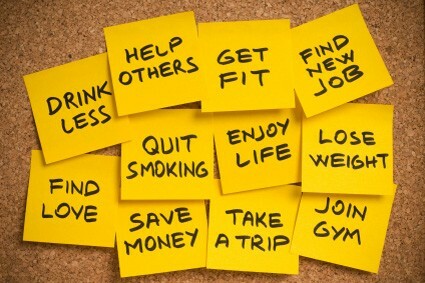 With the new year coming up, many people will be setting their annual new year’s resolutions. 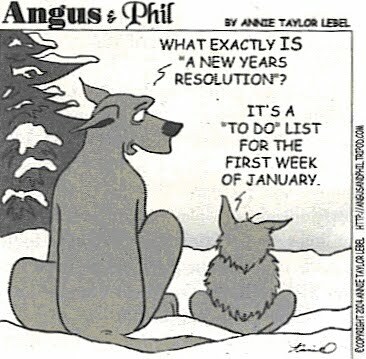 According to a University of Scranton study, less than 10% of those who set resolutions achieve them. If this has been the case for you over the years, here’s a tip you can try. Assuming the goal you choose is achievable, instead of getting overly excited and going full force with your goal, start off slowly. Achieving most goals comes down to doing certain tasks on regular basis until the desired outcome is achieved. If your goal is to lose weight and you start off on some crazy diet and exercise regimen from day one, you will likely end up burning yourself out and quitting. Good habits work the same way. Instead of focusing on the speed of obtaining a goal, focus on creating the habits that will get you that goal. Let’s say you want to start reading more. You could start off by reading 2 hours a day but if this is not something you’re used to, that might be a bit much. Start off with something easy first, such as 10 minutes, then gradually increase that time until you find a range you can easily repeat each day. If you want to quit some habit like smoking, instead of doing it cold turkey, do it gradually. Ease into the permanent changes you’re making to your life. It’ll be easier to mentally and physically handle. This isn’t to say the full force, all-in, gung-ho method won’t work. If this has been working for you in the past, then by all means, keep doing it. If it hasn’t however, and has only led to feeling overwhelmed, then try the “gradual change” approach. The main goal is to transform the action steps necessary to obtain your goal into habits. 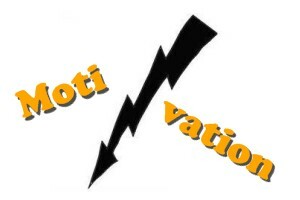 When the habits are formed, continuing to take action (the key to goal achievement) will become a lot easier. You’ll likely need to find ways to keep yourself motivated until those habits are formed. Check out the rest of the site for things like motivational videos, songs, quotes, and stories to help you out. 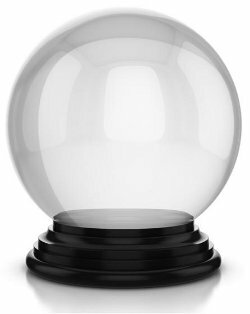 If your goal for 2014 is achievable within a year, you could look forward to choosing a new goal next year instead of recycling the same ones over and over year after year like so many people do.